Here’s a list of our favorite 5 lawn care services near the Golden Triangle. It can quickly become an inconvenient task searching for the service that best fits your needs. 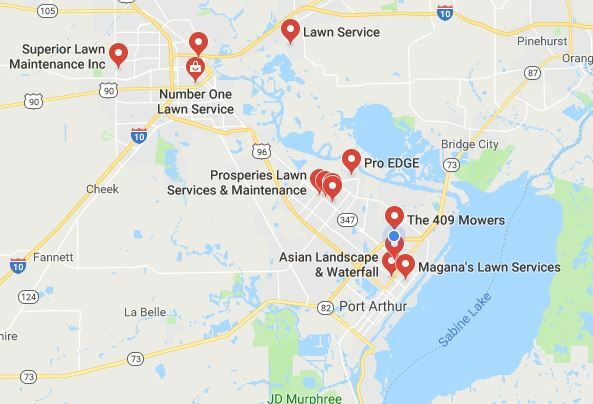 If you’re in the market for a good lawn service in Southeast Texas this should save you time. When looking for quality services, I like to compare two or three companies’ customer reviews. After a few years of answering your calls for lawn maintenance quotes, I know the same to be true for the lawn care industry. I hope this blog post streamlines the process of finding a service that best your needs. 1. Number One Lawn Service – 5 Reviews with 5 Stars. They’re not in this spot simply because of their name although so far they are living up to it. They have good reviews from people who enjoyed their service and the company responds to them at length. Also from the very brief time I’ve spoken with them they seem to be very nice people. The company is located in Beaumont, Tx. 2. 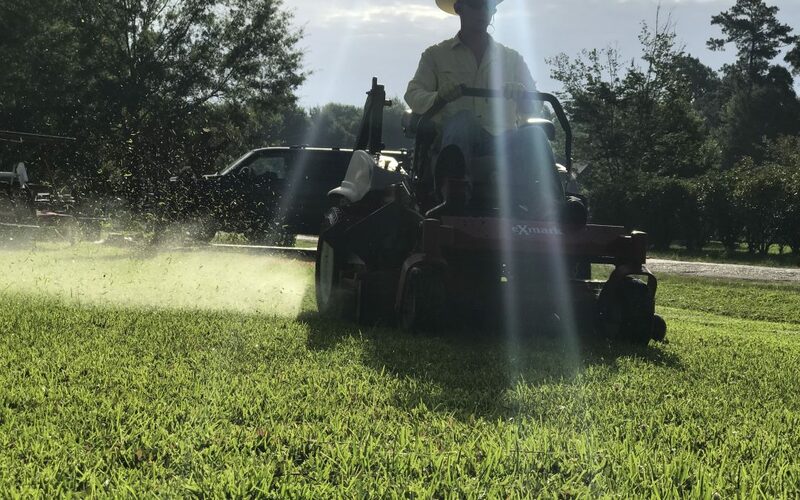 Silsbee Lawn Care – 3 Reviews with 5 Stars. I hope you can guess where this company is from. Ray and his crew have collected a few reviews from some happy clients. I’ve met with Ray briefly as well and he strikes me as an extremely helpful individual. 3. Triangle Lawn Specialists – 3 Reviews with 5 Stars. This company has a good range of services to choose from and some of their clients were happy enough to voice their opinions. They are located right in the center of the Golden Triangle in Nederland, Tx. 4. Texas Best Nursery Lawn and Landscaping – 4 Reviews with 4.5 Stars. It sure seems like lawn services never answer their phones. This one picked up the first time I called earlier this year. If they were willing to share tips with a competitor like me I bet they’ll be happy to share them with their lawn customers. They are located in Nederland, Tx. 5. Superior Lawn Maintenance Inc – 4 Reviews with 3 Stars. This company is located in Beaumont, Tx and it looks like they also have a wide range of outdoor services. They say they have the right insurance and seem to carry the necessary licenses and permits. I hope this list reduced the hassle of finding a company you can trust to take care of your lawn. If your favorite lawn care service wasn’t included please let us know in the comments below. If you’ve had experience with the above companies feel free to share your experience.